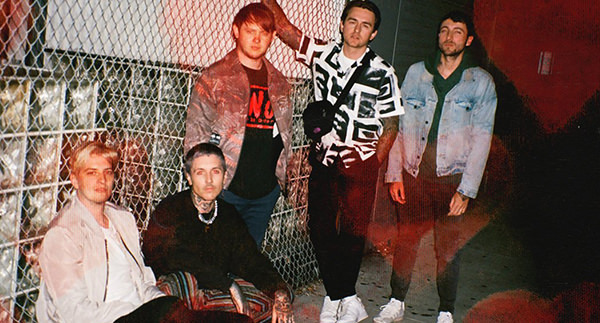 Yesterday English rock band Bring Me The Horizon issued a new single titled "Mantra." In its wake, the group has revealed plans to release a new album this winter. The effort has been titled amo and will arrive on January 11 via RCA/Sony. The record was produced by the band's own Jordan Fish and Oly Sykes, who says, "amo is a love album that explores every aspect of that most powerful emotion. It deals with the good the bad and the ugly, and as a result we've created an album that's more experimental, more varied, weird, and wonderful than anything we've done before."